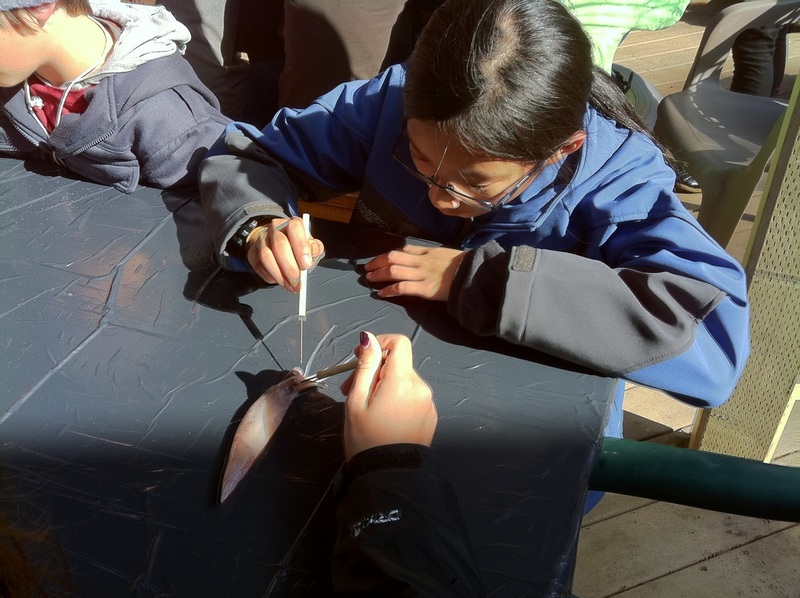 In the natural laboratory at Outdoor School, the study of ecology, science, math and conservation of natural resources takes on real meaning. Field Study allows students to explore the natural world under the guidance of our qualified Staff and volunteer Student Leaders. 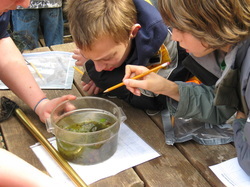 Students spend approximately 2 ½ hours on Field Study each morning and afternoon. 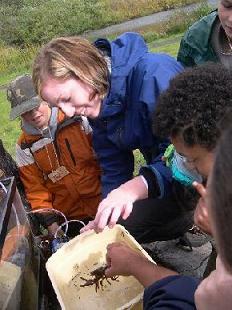 Through hands-on, interactive activities, students develop an understanding of individual parts of the environment and how the parts fit together. 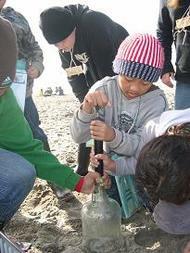 They develop an appreciation of the natural world, and of their place in it. And they have fun while doing so!